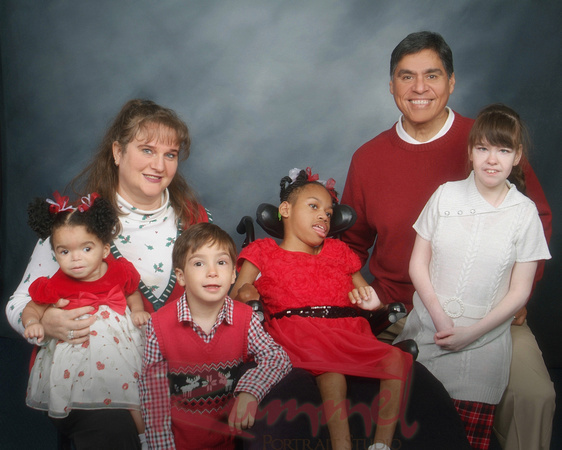 The Garcia’s rely 100% on the generosity of those who choose to support their efforts in full-time ministry with special needs kids and music. Your generous gifts are sincerely appreciated. Andrew’s Place is the legacy vision that God gave the Garcia family back in 2001. One day while in contemplative prayer Jerry looked into the distance and envisioned a larger residential house. At that moment God spoke to Jerry these words: “I Will Grow You.” Jerry quickly drew a rough sketch of what he saw in his mind. At that moment Jerry did not fully understand what that all entailed. Over the years God has been bringing special needs children to the Garcia house to the point they have outgrown their current residence. After talking it over and going over several options Jerry & Sarah felt they should build on the property they currently live on. Build an addition that will better serve the children they have and the ones that God has in store for them in the future. By far this will the largest project the Froggie Fund has ever served since its inception in 2012. Andrew’s Place will allow for more bedrooms, shelving for medical equipment and personal care items, a walk-in shower for safer and easier accessibility for maneuvering and transferring a child to bath chairs. It will also include a recreational and therapy area, pantry and kitchenette for meal preparations and storage for medical supplies. Also a master bedroom will be strategically placed closer to the more medically fragile children. 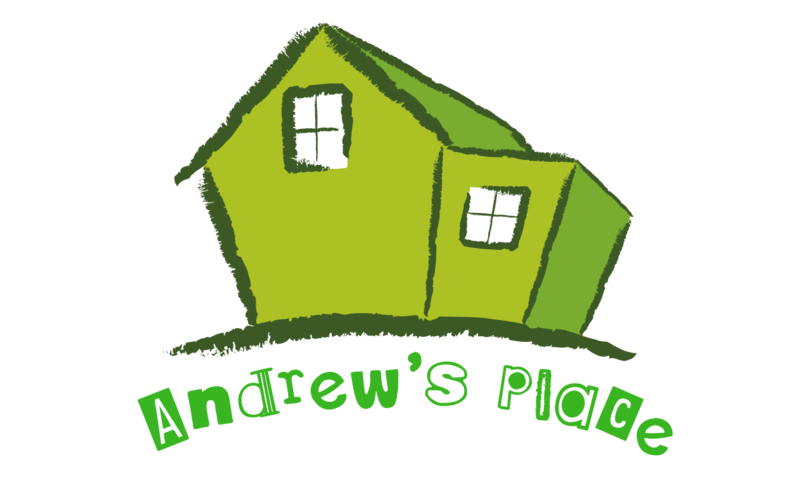 Please donate to help make Andrew’s Place a reality and legacy for special needs kids. I believe I can make a difference. What YOU do makes a difference, and YOU have to decide what kind of difference YOU want to make. WE can make a difference together!